Toyota Tacoma Forum > 4x4 and PreRunner Discussion > 4x4/PreRunner Suspension > Looking to level or lift your truck? 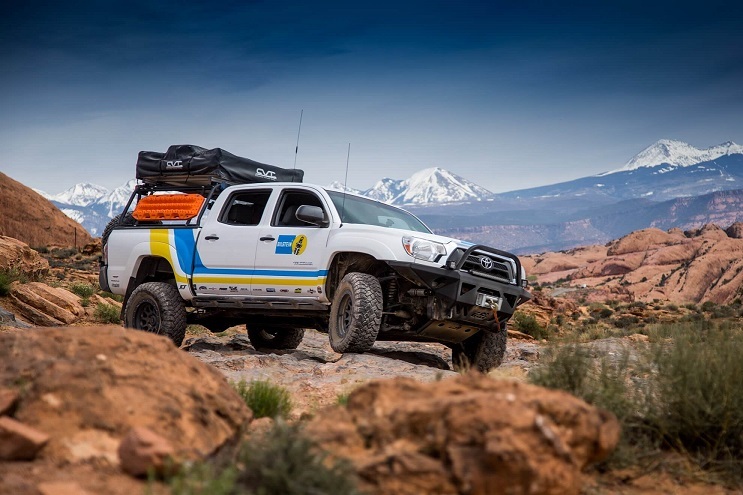 Bilstein has you covered. Looking to level or lift your truck? Bilstein has you covered. B8 6112 Coilovers and B8 5160sare perfect for on and off-road use. We get it. You want to level or lift your truck. You’re looking for more ground clearance to accommodate bigger tires. 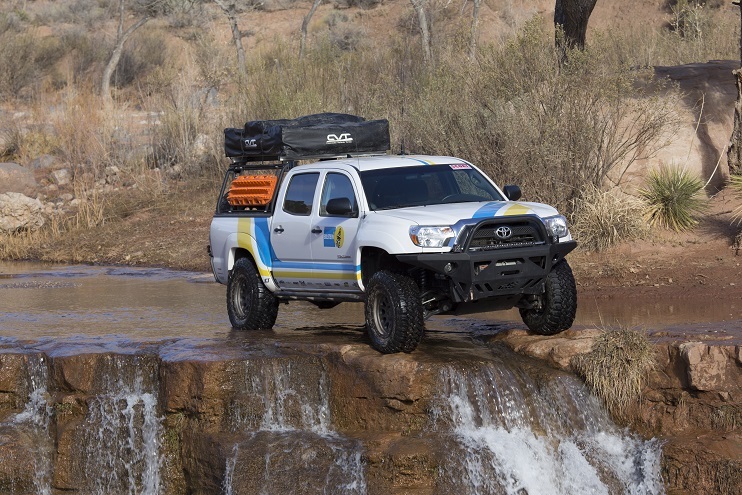 You want more offroad capability without sacrificing on road comfort. You want quality –and you want the most bang for your buck. Soundabout right? If so, our B8 6112 and B8 5160 shocks arejust what you need. BILSTEIN B8 6112 FRONT COILOVER KITS: The ultimate suspension solution. These kits are equipped with a heavy duty 60mm digressive piston –which optimizes both on-and off-road capabilities. Plus, it’s got an adjustable spring seat so you can level your truck. BILSTEIN B8 5160 SHOCK ABSORBERS: Tough and long-lasting. 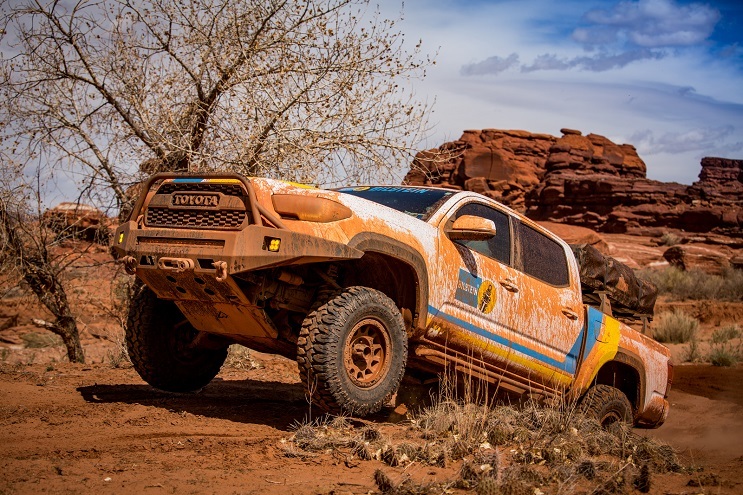 These shocks give you maximum control even on the toughest of terrains. You also get long-term durability since it comes with an added remote reservoir that allows increased oil capacity to dissipate more heat.